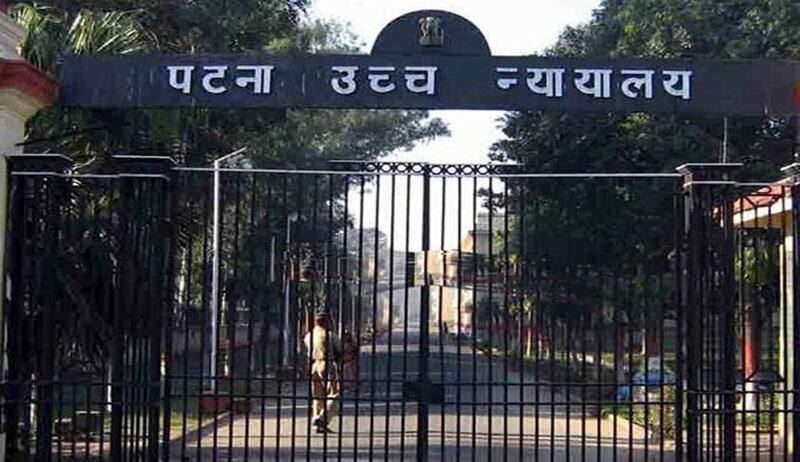 The Enforcement Directorate (ED) has reportedly been asked by the Patna High Court to submit a report on the status of investigation into money laundering allegations against Punjab and Haryana High Court lawyer Mr. Mukesh Mittal, his clerks and family members, reports Indian Express. “I am directed to forward a copy of the letter dated 08.04,2016 of Shri V K Singh, Registrar General, High Court of Patna, in respect of enquiry under the Prevention of Money Laundering Act (PMLA), 2002 against Mrs. Alka Gupta, wife of Hon’ble Mr. Justice Hemant Gupta, now Judge of Patna High Court. The Registrar General of the court has requested to know the status and stage of investigation with respect of the aforesaid enquiry for taking steps at their end,” the letter sent to the Regional Special Director, Chandigarh by the ED Head Office in New Delhi reportedly stated. Justice Gupta was transferred from the Punjab and Haryana High Court to Patna High Court a few months ago. Last year, notices under Section 50 of the PMLA were issued by the ED to Mrs. Gupta and Mr. Chetan Mittal, Assistant Solicitor-General based in Chandigarh. Mr. Chetan Mittal is Mr. Mukesh Mittal’s brother. Justice Gupta had earlier made a phone call to the ED officer Gopesh Byadwal, who is investigating the case against his wife and others. Making the call through his Secretary Dalbir Singh’s mobile phone, the Judge had asked Mr. Byadwal about ongoing inquiries into RMC Printers Pvt. Ltd., a company in which his wife was a Director until June 27, 2009. Mr. Byadwal had then submitted a note to his seniors, informing them about the conversation.